Smurfs Village is a Casual Game for Android. 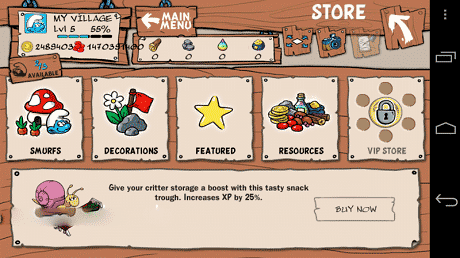 Download last version Smurfs Village apk + MOD (Money/Gold/Smurf Berry/Resource) + Data for android from revdl with direct link. 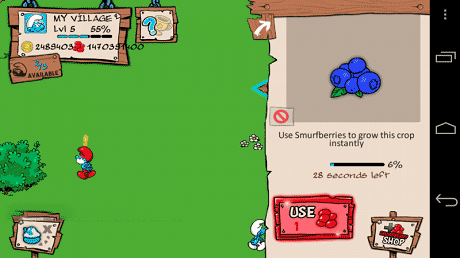 Smurfs’ Village is an online game, in which you have to build your own village.